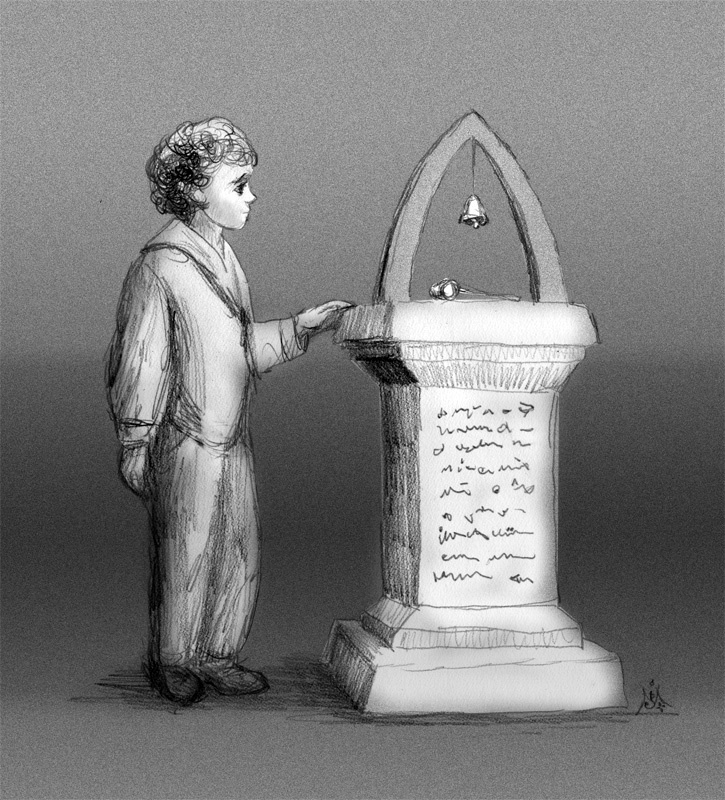 Perfect scene-sketch from my second-favorite “Narnia” story! Thank you, Jef! To ring, or not to ring, that is the question.